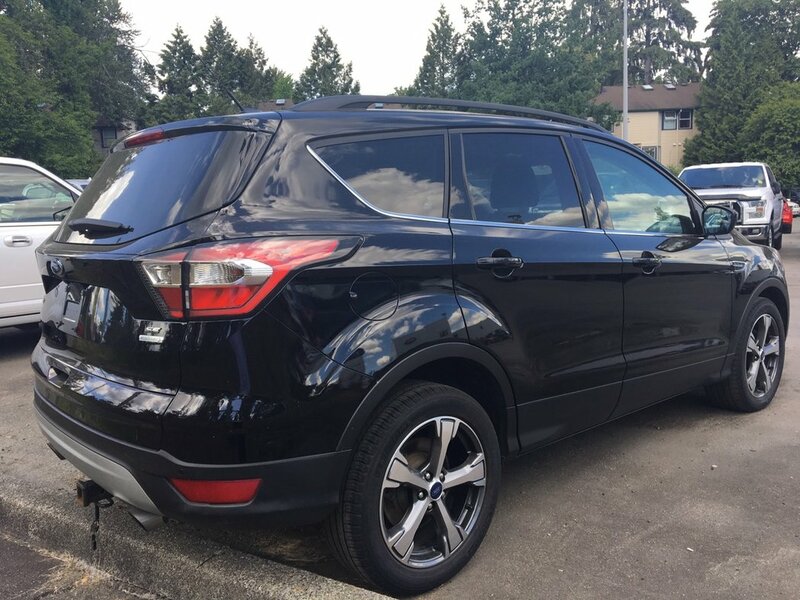 An absolutely stunning SUV that has NO ACCIDENTS and has never been registered outside of British Columbia. 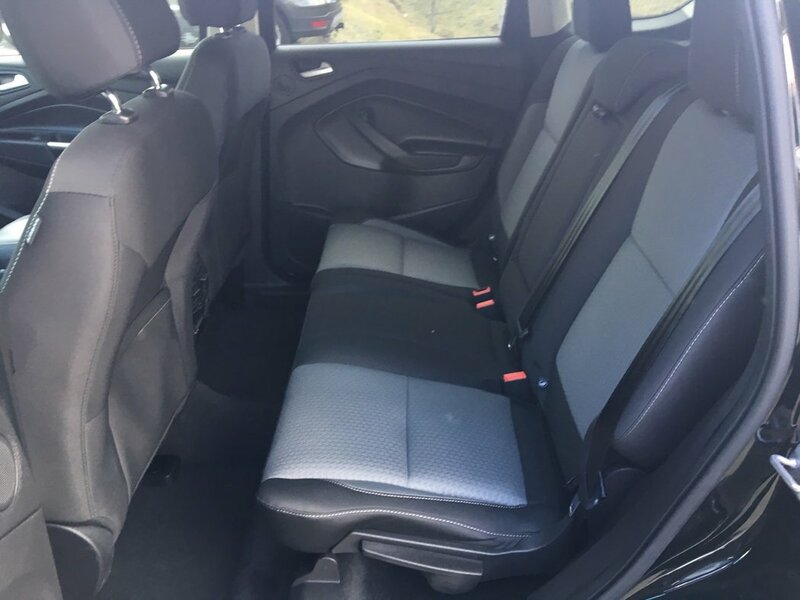 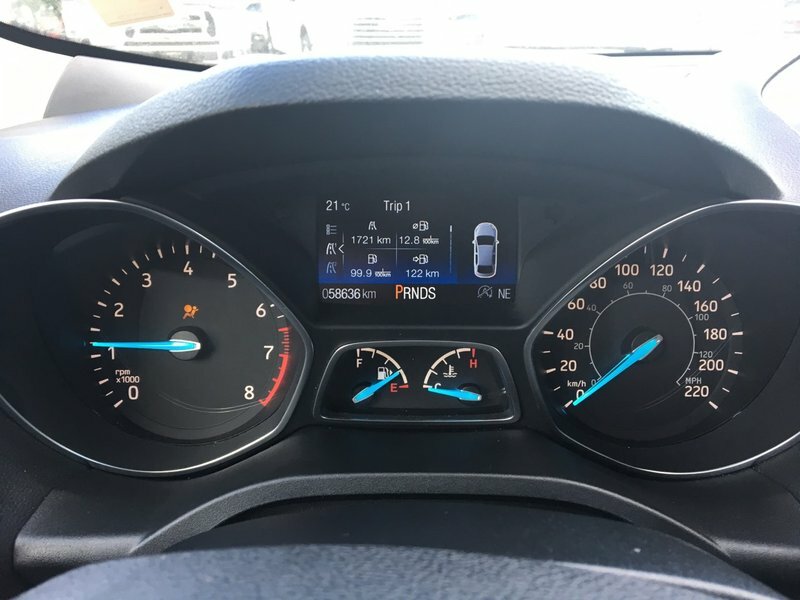 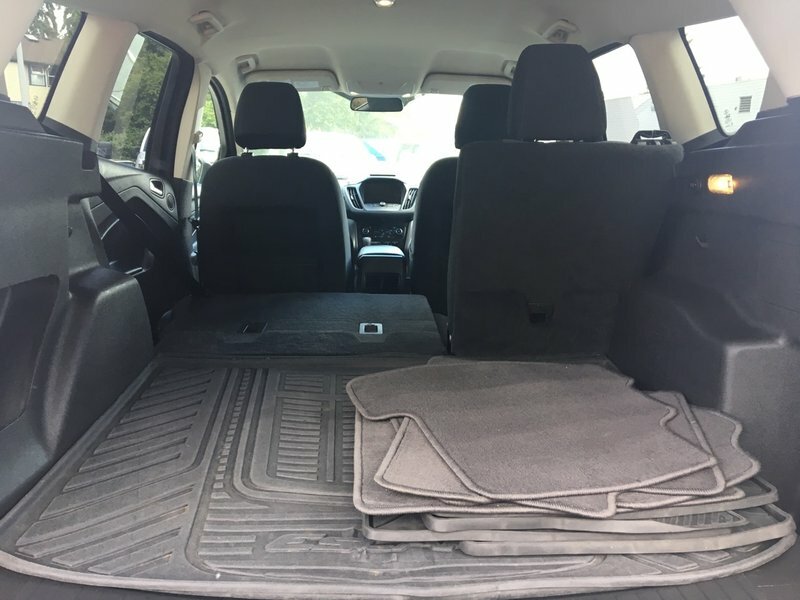 This Ford Escape SE is powered by a 2.0L Ecoboost engine and 6-speed automatic transmission that has an astonishing fuel economy rating of 9.5L/100km (City+Highway combined). 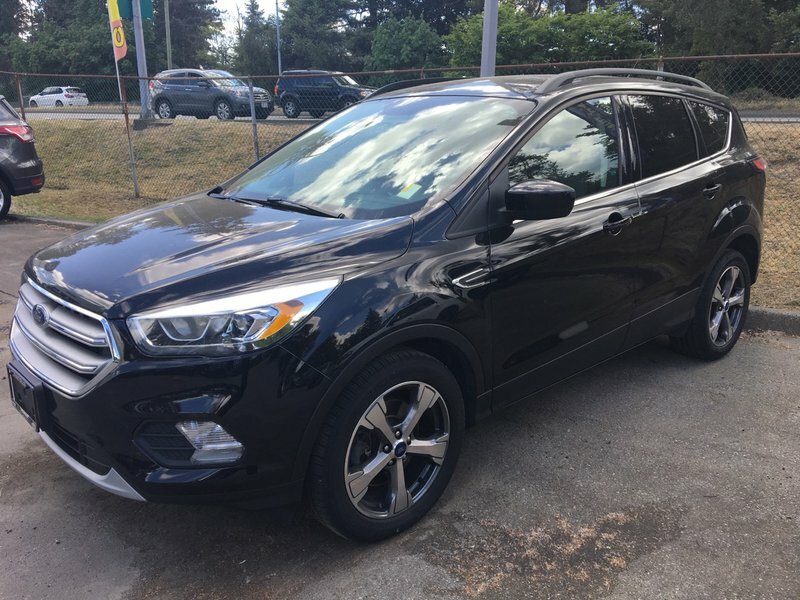 Standard features include fog lamps, dual power mirrors, rear privacy glass, heated front seats, SiriusXM radio with a FREE 3 month trial subscription, dual zone electronic temperature control, engine block heater, remote keyless entry with keypad, reverse camera system, SYNC3, rear parking aid sensors, 10-way power driver's seat, power liftgate, voice activated navigation and 18-inch aluminum wheels. 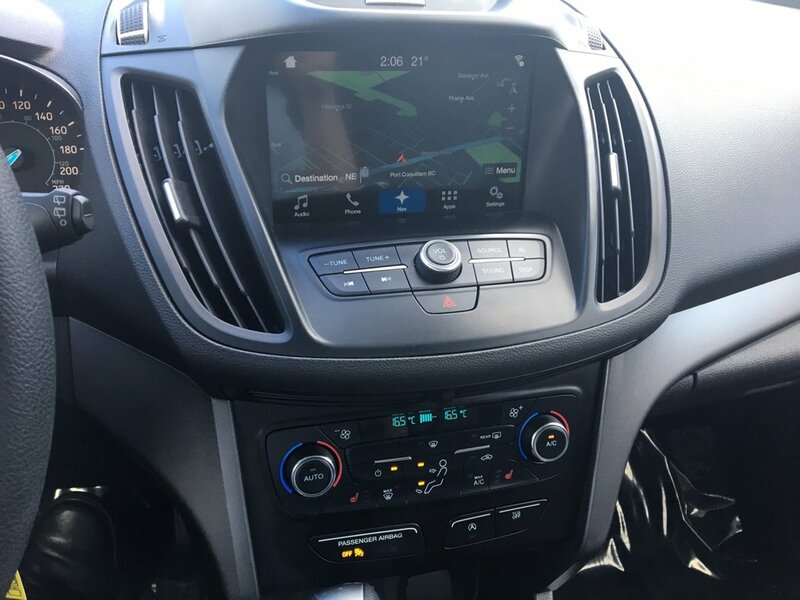 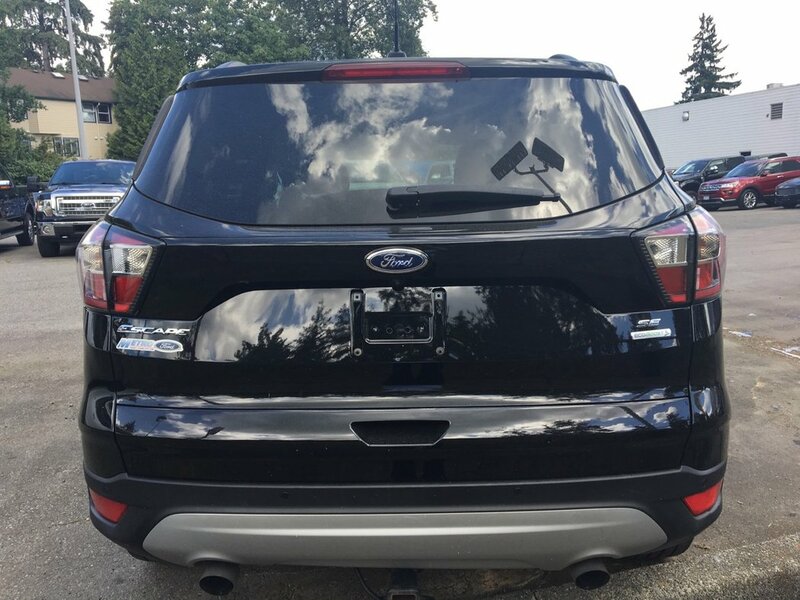 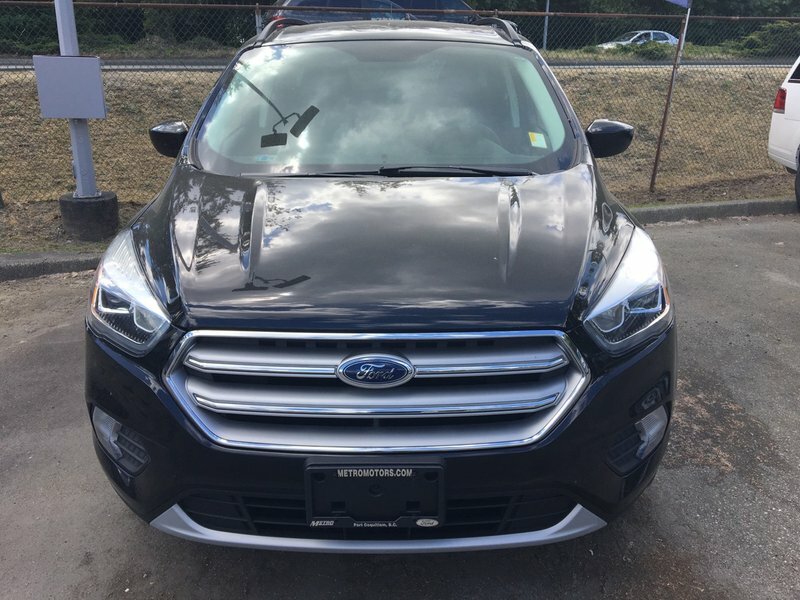 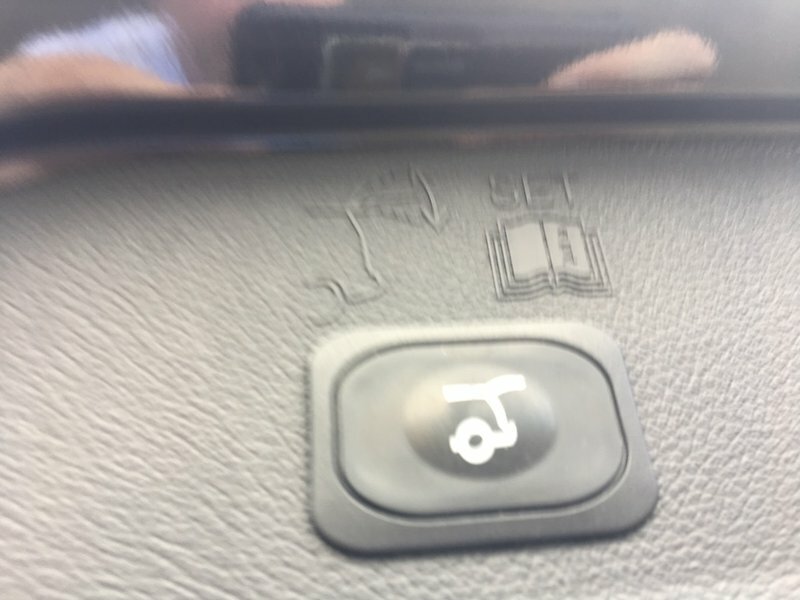 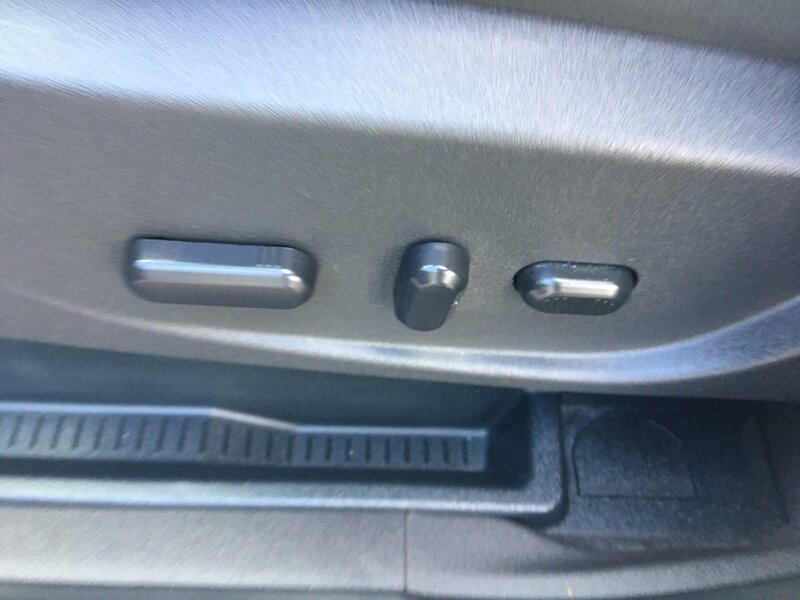 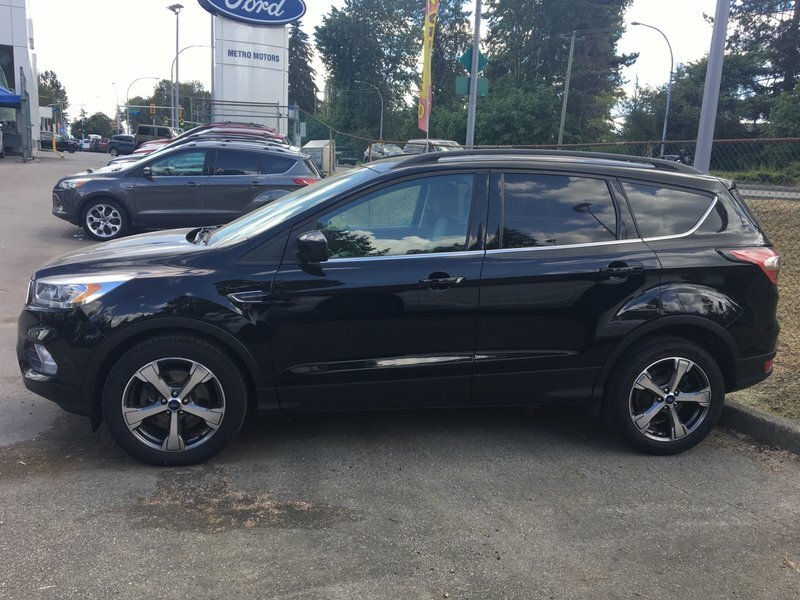 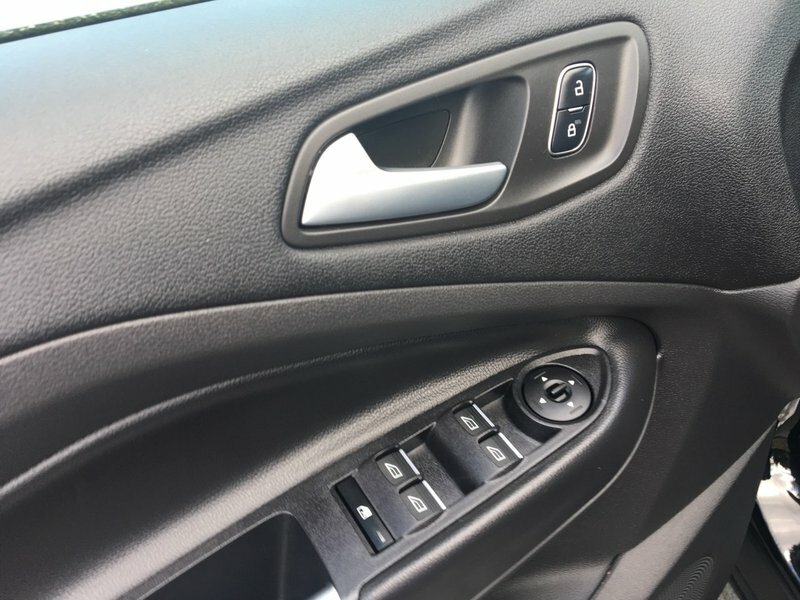 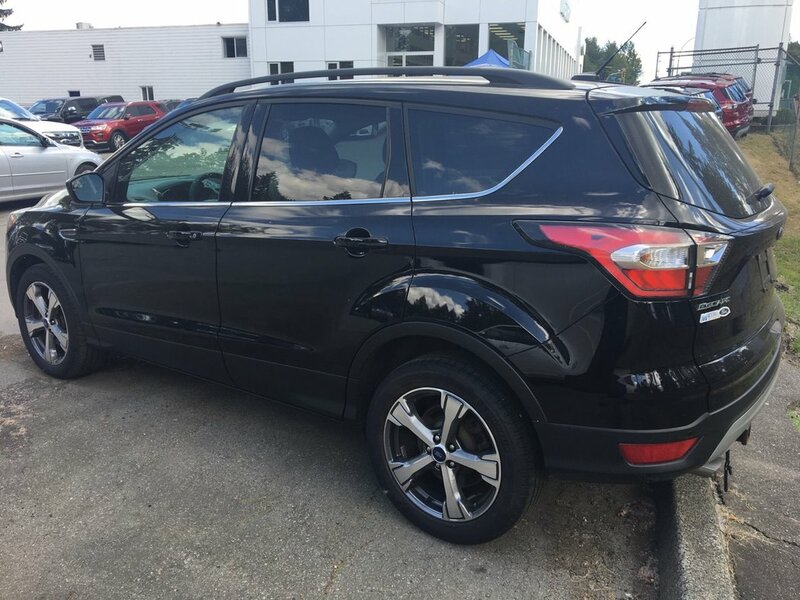 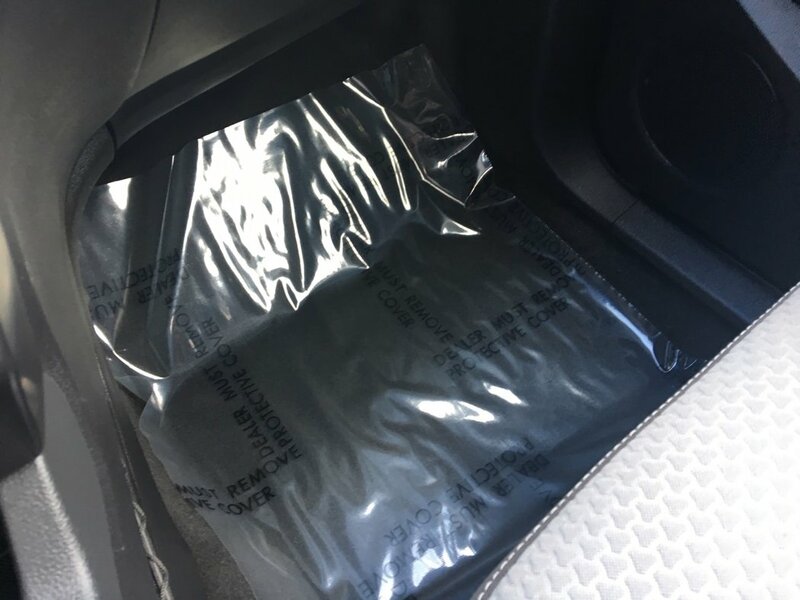 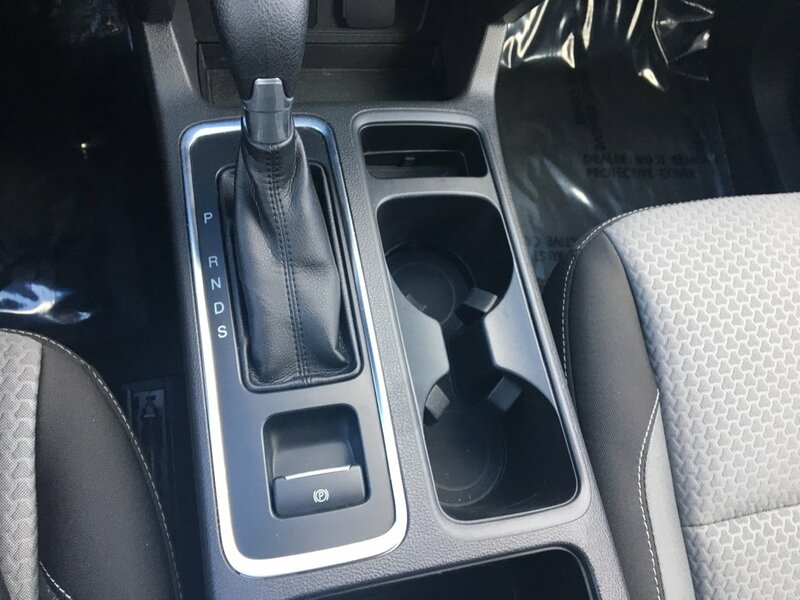 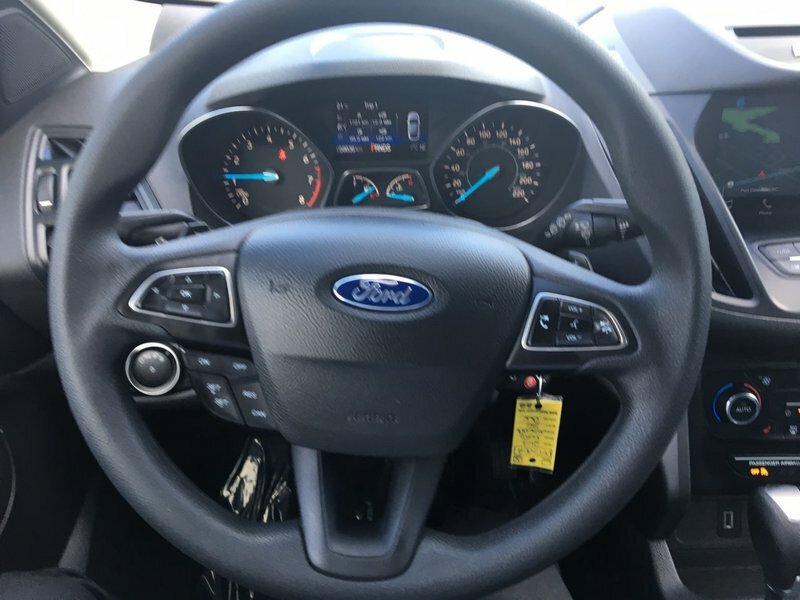 This Escape is also equipped with Sync Connect that allows you to remote start the vehicle, lock and unlock doors, and locate the vehicle using GPS from your smart phone. 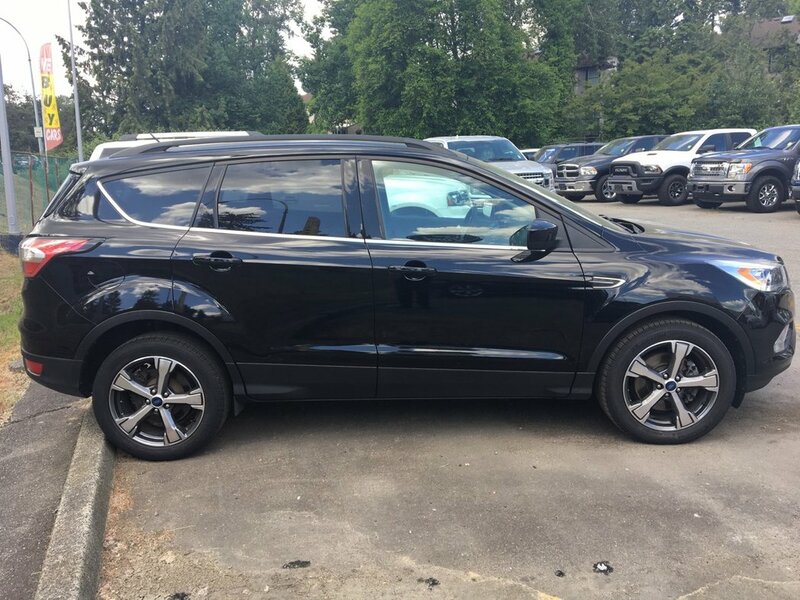 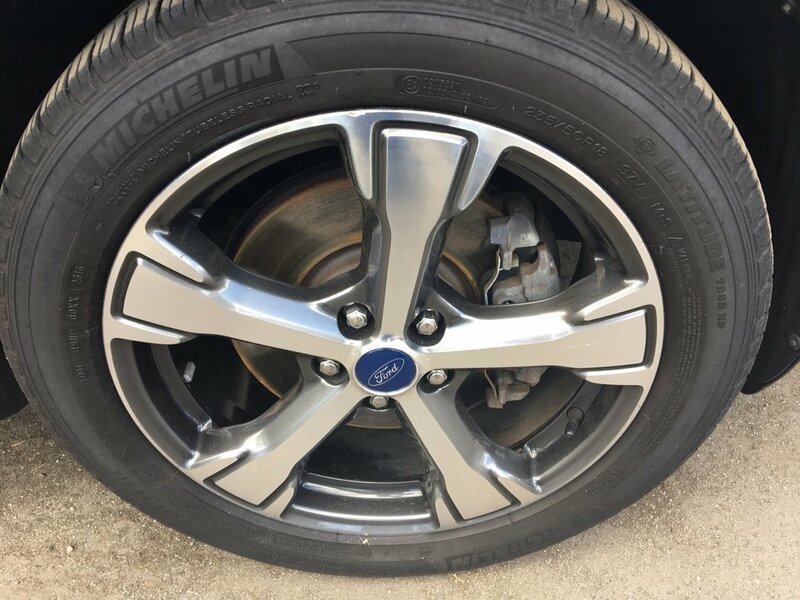 Covered under Ford factory warranty until September 2021, this SUV does qualify for financing. 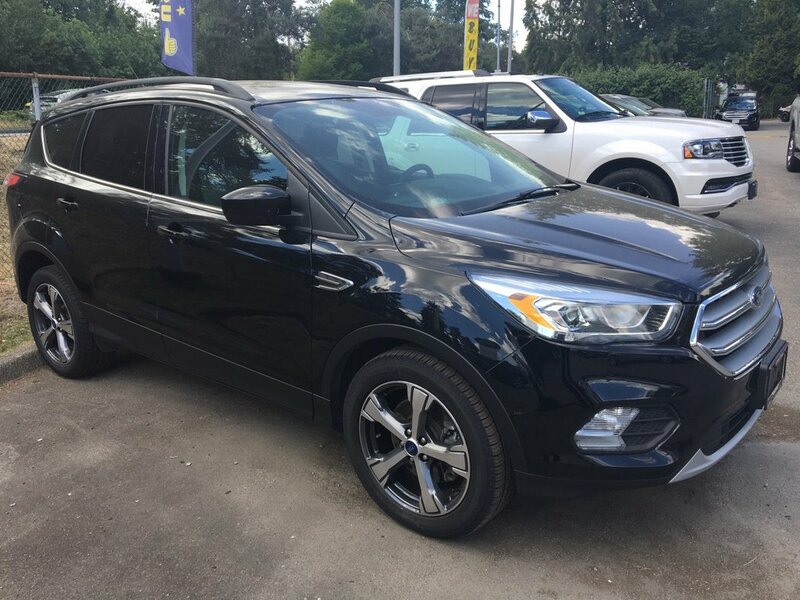 Stop in today and take it for a test drive.